Pakistan is one of the world’s most populous countries, with nearly 200 million people making it their home. Unfortunately though, in spite of the progress we see overall in terms of infrastructure and the economy, millions of people are still either homeless or living in makeshift shelters or ‘katchi abadis.’ This scenario clearly shows how there is a need to develop Pakistan’s real estate market so that it can cater to the demands of housing for people of all income groups. 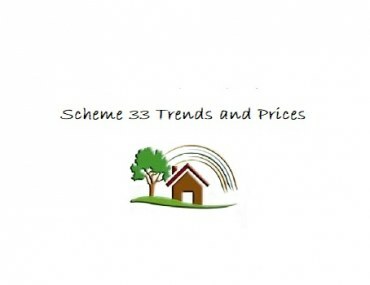 While the new government is trying to launch affordable housing schemes along with a few independent developers, the fact remains that in spite of a large discrepancy in terms of the demand and supply of housing, the real estate market of Pakistan is still generating revenues that are contributing their share towards the economy, no matter how small the portion might be. Here, we’ll discuss the situation of Pakistan’s real estate market some more and try to determine how it is contributing to the overall wellness of the country’s economy. Pakistan’s real estate market remains the backbone of its economy, with as many as 250 different industries depending upon it. These industries are mostly connected to the construction of real estate projects and include cement, building, timber, steel, sanitary fittings and a range of other businesses. The sector is also the second largest employer within the country, with the first being agriculture. Furthermore, the industry is worth more than 700 billion dollars. In spite of these facts, real estate contributes only 2% to the national GDP. The question now arises as to why this is the case? Why is Pakistan’s property market not contributing a larger share to the economy and what can be done to improve that? The biggest problem that hinders the growth of the property market of Pakistan is that the process is so complicated and full of loopholes that any seasoned investor has to think thrice before even considering an investment opportunity that sounds too good to be true. While reliable projects are being built and a lot of foreign investment and attention is being garnered by the country, especially since the announcement of the China-Pak Economic Corridor (CPEC), it is not enough. What the industry clearly needs is a revolution that allows it to assure investors that the investment they are making is safe, reliable and well-documented. The next problem is a matter of taxation. 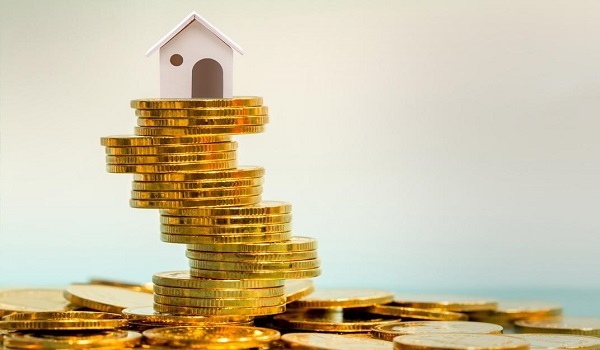 Since the taxes imposed on the real estate sector were lenient, the country’s economy could not benefit from the buying and selling of housing projects on a large scale. 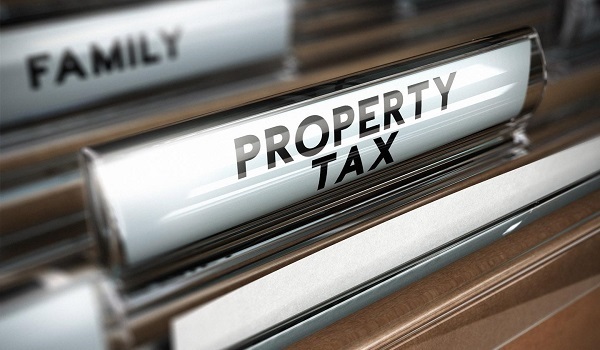 With a stricter tax policy in place, the scenario is bound to change. However, people are also of the opinion that stricter tax policies will reduce incoming investment in the sector and that relaxed reforms can work best if the industry is expected to grow. As of now, multiple real estate projects are cropping up all over the country and while some have foreign partners at the backend, others are collaborations between local developers. As a result of this mushrooming growth of housing, the construction sector has seen a growth of around 9% over the past years. Property expos are also being held in various cities to bridge the gap between investors and developers. 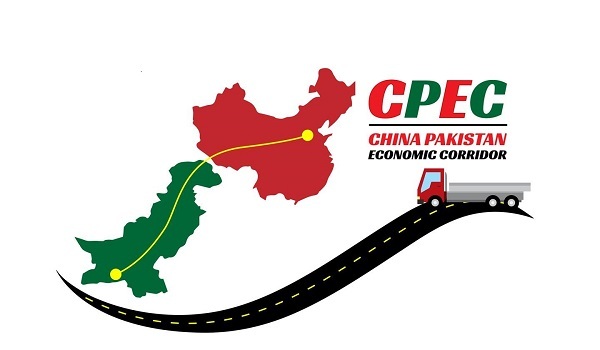 The China-Pak Economic Corridor (CPEC) is a road link that will connect the two countries of China and Pakistan, helping them form a stronger alliance for business deals. Once the 75 billion dollar project is completed, the route along the CPEC will become a major thoroughfare, not just for heavy vehicles, but for all those immigrants and travellers that wish to reside in or visit either of the two countries. The project, while not purely based on real estate, will also lead to the creation of a large number of jobs. Housing projects are also being planned out for almost the entire coastline in Gwadar. As CPEC is also bringing in foreign investment and revenue, it will lead to a boost in Pakistan’s economy, which will, in turn, increase the buying power of the people and they will be in a better position to invest in real estate, leading to more projects being developed to cater to the demands. 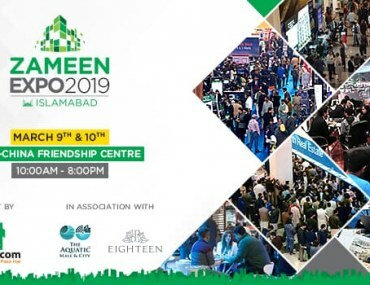 While there are several housing communities and developments being built all over Pakistan, one that is worthy of a mention is Eighteen, which is a joint venture of the Egyptian Ora Developers and the Pakistani Saif Group and Kohistan Builders. The housing development is redefining the meaning of luxury within the capital city of Islamabad and for that, the joint partners have invested over 2 billion dollars into the project. 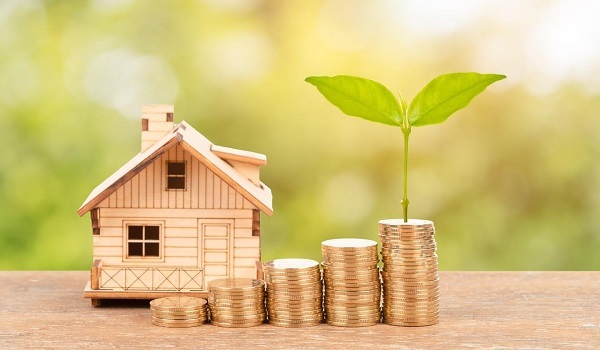 Ora Developers’ owner, Naguib Sawiris, is also interested in investing in the Naya Pakistan Housing Programme (NPHP) to build nearly 100,000 housing units for low-income families. Another foreign investor worth mentioning is Dubai-based Emaar, which is currently developing two major projects in Pakistan, one in Karachi and the other in Islamabad. On the whole, while the contribution to the economy may be low at present, Pakistan’s real estate market has the potential to grow and support the economy in the coming years. With newer projects come better jobs, better standards of living and more buying power to invest in the sector. The chain has been initiated and the route that this foreign interest in Pakistan is going to take will become a lot clearer with time. Tax contribution from the real estate and its allied industries is far higher than 2%. 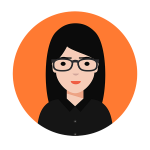 There is a need to calculate a cumulative tax contribution percentage in order to have a clearer picture. Heavy taxes currently being applied on the real estate, have forced out most of the expatriate investors, this can be verified on ground and as a result the no one is buying even gold like plot/house at throw away prices.